I love to climb when I’m not hiking, and what does one need for climbing? Right, a rope! 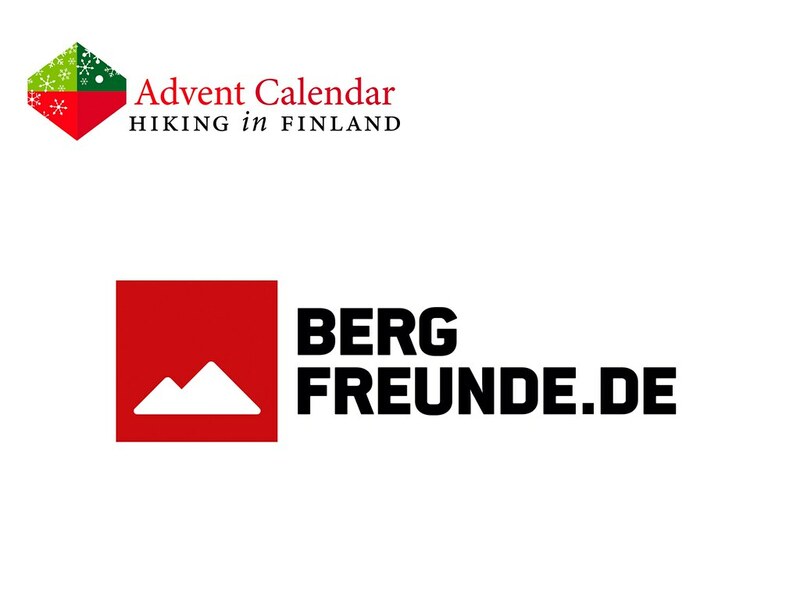 Happily the Bergfreunde have a wide variety of ropes, and what’s better than a rope for a dirtbag climber? Exactly, a great rope for a good price with something on top! 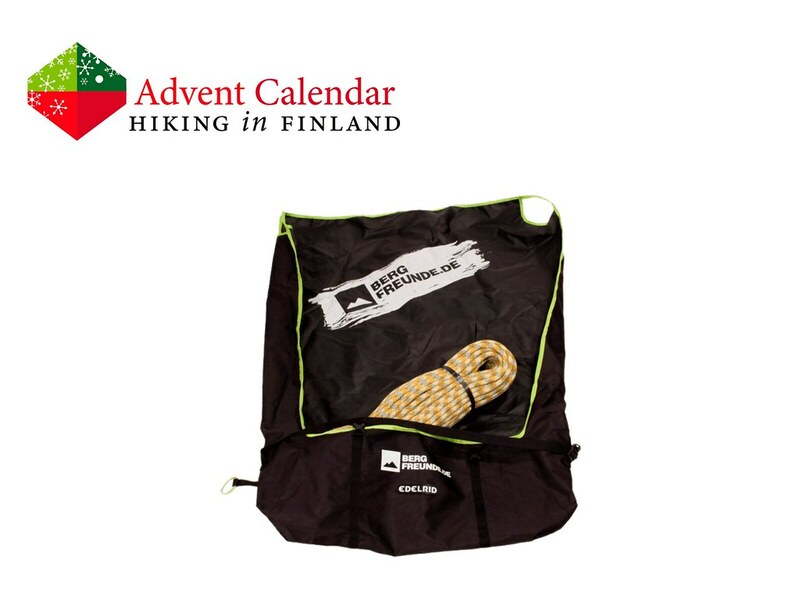 The Edelrid Daku 10.0 Bergfreunde Edition Rope is such a rope - it’s not just affordable and high-quality, the 10.0 diameter is ideal for projecting and the included ropebag means it stays clean and is easy to transport! It’s just what I need for sports climbing and mixed & ice climbs, so I hope to find one under the Christmas tree soon! Disclaimer: Read The Tips & Rules. The prize a 60 m Edelrid Daku 10.0 rope incl. ropebag is sent directly from Bergfreunde in Germany. Possible import duty fees need to be paid by the winner.